Our second ‘On The Block’ butchery demonstration and dining experience of the year. This time we will be showcasing ‘The Lamb’. 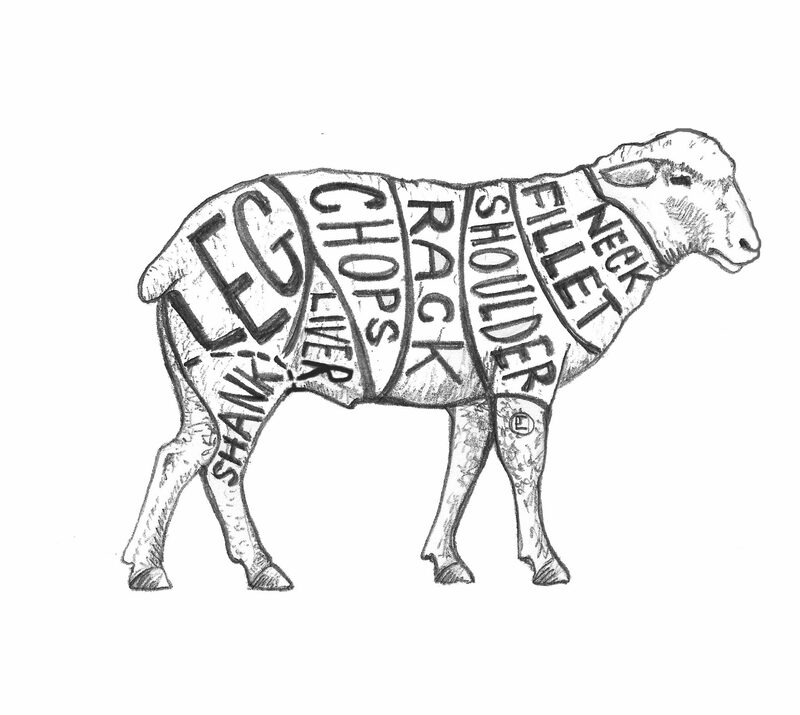 Join us for a four course dinner where Chef Paul will be walking and talking us through the butchery techniques whilst cooking up a Lamb inspired feast. £45 per patron. £10 deposit per person required upon booking. Book online at www.thelarderhouse.co.uk, call the restaurant on 01202 424687 or pop in and speak to a member of the team.